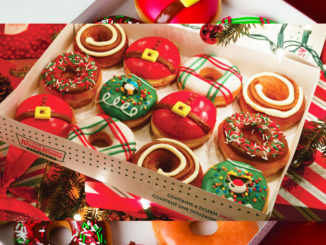 Krispy Kreme Canada celebrates the 2018 holiday season with the introduction of the new Cinnamon Swirl Doughnut. 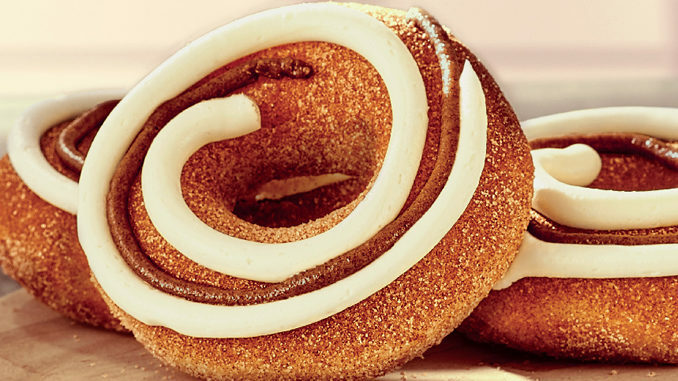 The Cinnamon Swirl Doughnut features a classic doughnut hand-tossed in cinnamon sugar and topped with cream cheese icing and a gooey cinnamon swirl. 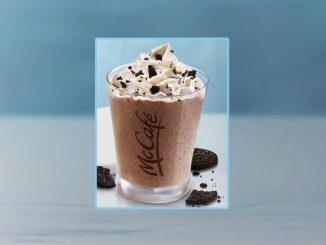 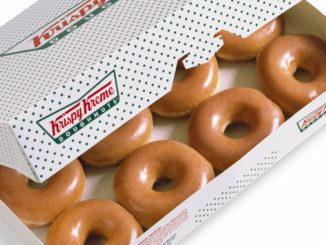 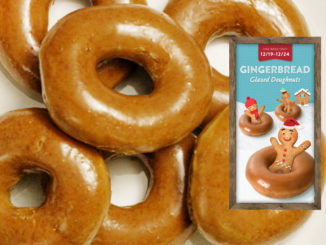 You can find the new treat at participating Krispy Kreme shops in Canada for a limited time.